Why Volunteer With the Peoria Park District? We’re proud to be an award-winning park district, and our volunteers reflect that dedication. Volunteer with us and be part of the best! 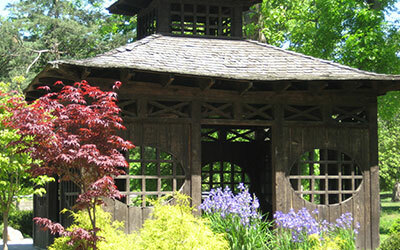 The Peoria Park District is a well-known organization with an outstanding reputation for serving area residents. Choose from options that include sports, environmental clean-ups, special events, special recreation, youth theatre, animal education, and more. Be honored with Volunteer of the Year award and also volunteer recognition events. Learn more about volunteering through our bi-monthly newsletter. 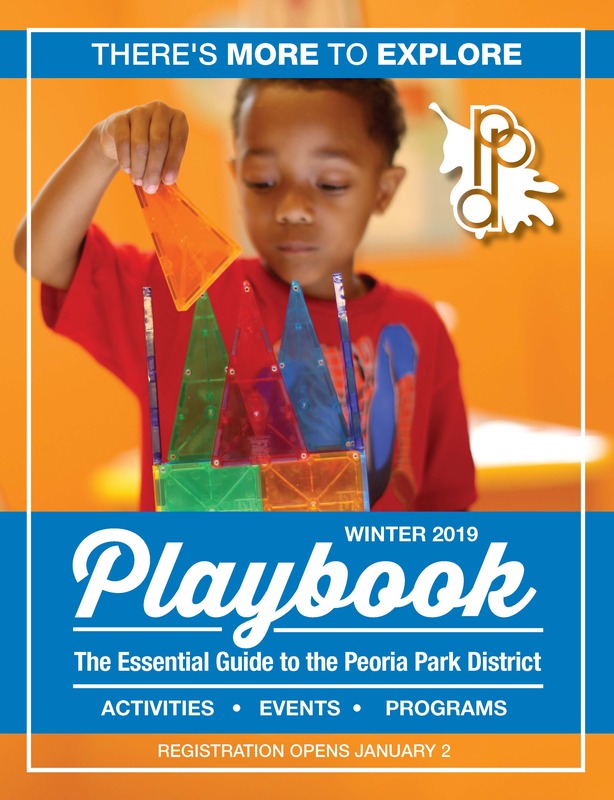 The Peoria Park District is diverse and offers a variety of opportunities at numerous facilities, events, and programs. Help at Children’s Theatre movies, concerts, and performances as ticket takers, ushers, and crowd control. Lend a hand at major community events. Run crafts and games at holiday events such as Howl-Zoo-Ween, March Madness, and Critter Christmas. Assist with senior programs at our community centers. Coach youth sports including soccer, basketball, baseball, and more. Help build costumes and sets with our youth theatre program. Work with animals at the Peoria Zoo. Help organize and manage fitness events like the Turkey Trot. Looking for something to do outside of the house? We have fun-filled opportunities for teens that will keep you coming back for more! Note: some teen volunteer opportunities are based on experience. Gain valuable experience for colleges and careers (looks great on a resume). Work with your friends to help others. Enjoy a flexible time commitment. Do busy schedules keep you from spending quality time together as a family? We are here to help! Instill community service values in your children. Interact and grow together while helping others. 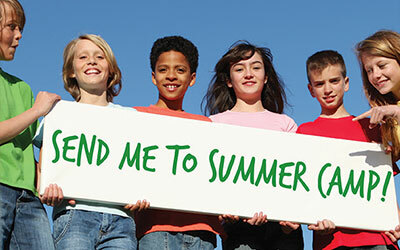 Choose from different activities for families of different types and sizes. Meet great people along the way, and develop long-lasting family relationships. The Peoria Park District is looking for local business partners to join us in creating a better community. 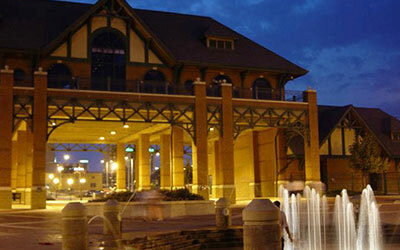 Help us make Peoria an even better place to live! Allows different department to interact outside of work. Builds a connection with the community. Markets your company and organization. Portrays a positive business image to the community. Allows interaction with the other registered student organizations. *Note: We do accept court-ordered community service volunteers upon approval.